Football is one of the most unpredictable games in the world. You never know what's going to happen, as the game twists and turns in every single second of its intense 90 minutes. There have been some unbelievable last-minute goals that the sport has given us, but there have been many incidents where players are forced to take up roles that they aren't comfortable with as well. However, leading the team to glory is what the game is all about, no matter how many times a player might need to step out of his comfort zone for it. 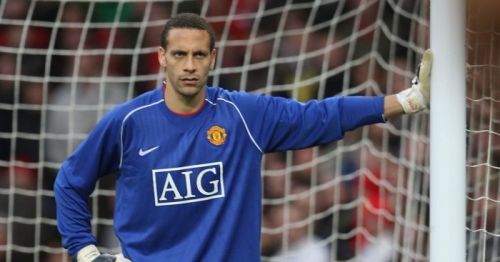 There have been a few incidents where world-class football players were forced to become goalkeepers for their teams in specific circumstances. The likes of John O'Shea to John Terry, who would do anything to save the day for their team, have shown the world that responsibility is an extremely important factor in football. Five such outfield players have stepped up to the goalpost and made sure that their team are not short of a man in the net, temporarily becoming the goalkeepers for their teams to save the day. Regarded as one of the greatest right-backs in the world, Alves is known for his creativity from the right-hand side, developing some of the most intense plays for the likes of Barcelona and Paris Saint Germain. His pace, ability to read the game and leadership quality have unparalleled prowess, and even at the age of 35, Alves continues to perform every week without any inhibitions. He has been an extremely important player for the Brazil national team as well. 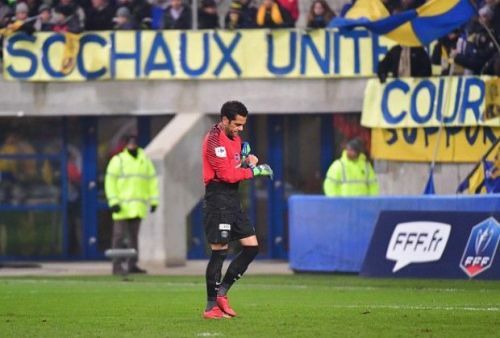 His sense of responsibility has been far beyond expectation, as in the 4-1 win against Sochaux in the French Cup, the Brazilian took the gloves after his team's goalkeeper Kevin Trapp was sent off for a foul on the edge of the box. Interestingly, Alves managed to keep a clean sheet with only 30 seconds remaining for the full-time whistle.